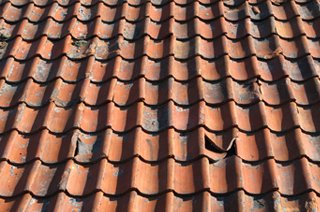 Site specific hail verification reports with 7 years of comprehensive data. "Site Specific" - it SHOULD BE! 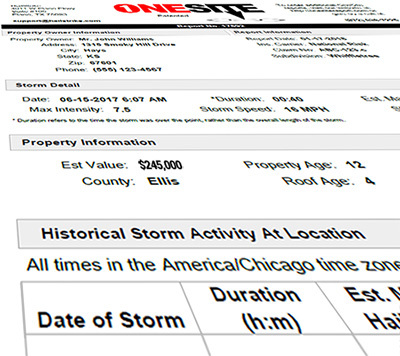 OneSite reports not only list storm dates but also detail the elements of the storm. These include the storm's direction, duration, speed and of course, each date includes our patented Intensity Scale. There are a few different options for how extensive you need your report to be. We also offer this data as discountec high volume orders so you can manage 100's or 1,000's of locations. Use the report that gives you the specific detail you are needing without wasting your time with information of activity in areas that would take 15 minutes to reach driving 60 MPH. Our patented reports are loaded with the comprehensive data you need. 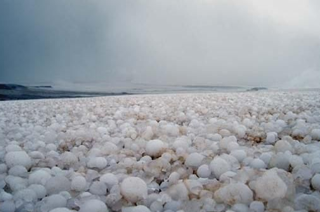 OneSite hail reports give you unprecedented documentation regarding storm activity. Don’t rely on trying to find and interpret data from multiple sources or vague maps. With OneSite you can see the entire scope of the storm as it relates to ONE SITE. 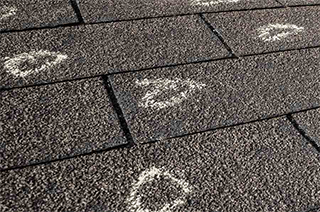 Pioneers to offer highly detailed hail verification PDF reports in mere seconds! 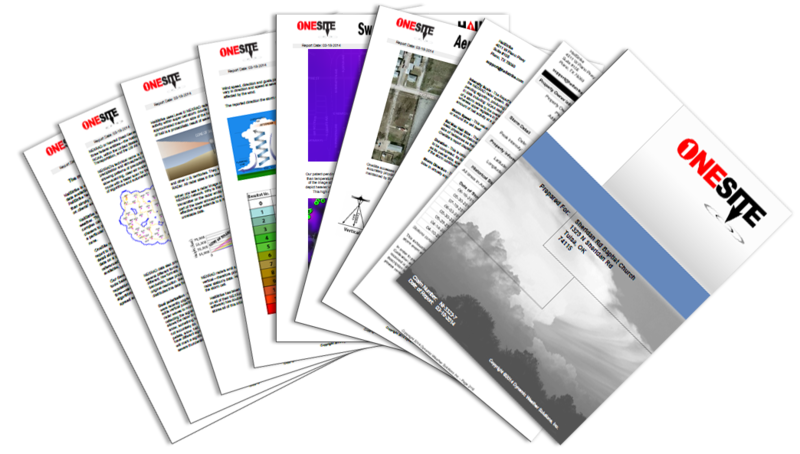 Unmatched speed and content make OneSite reports your best option. Have confidence that our patented algorithm ensures each report has the accuracy you need. Detailed information about each storm's strength, speed, direction, intensity and duration. Research or determine patterns with complete history of storm data since 2011. We understand your needs vary when it comes to the use of our reports, therefore we offer you solid options of differing types of customizable reports. Look at each SAMPLE REPORT for the data included in each report and order the one that best fits your business needs.